Paese Cosmetics Latest Additions to my collection! Today on the blog we are taking a look at a Polish brand which has been taking over my makeup collection in the last 18 months almost as much as Inglot. 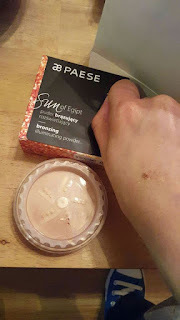 It's Paese Cosmetics! Anyone following the blog for a while will be well familiar that I am a fan of this brand and in the last 6 months they have become more widely available than ever getting stands in some of the most popular Chemists in the South East as one example. They now have two huge stands in both Delany's Pharmacy & Castle Pharmacy Waterford. Last Friday you'll have seen a lovely package was waiting for me when I got home from work. I was delighted when I could see the white bag with the black writing from Paese. 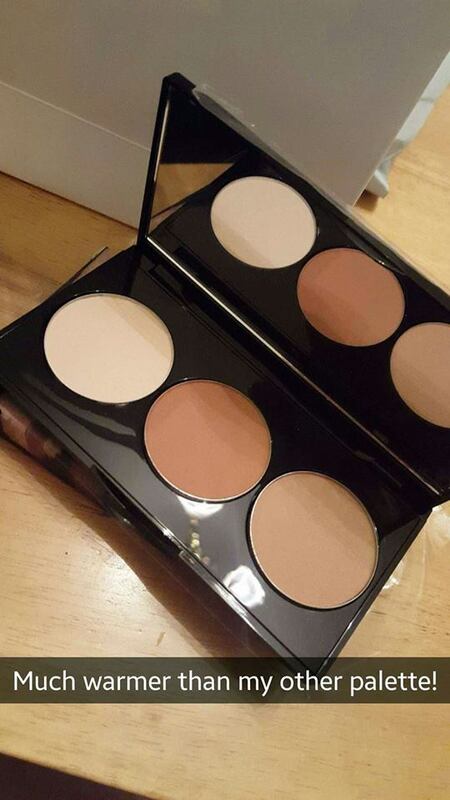 Inside were two of their products to help with the contour and highlight for this festive season. I've included the press release info so you can really get to know these products! 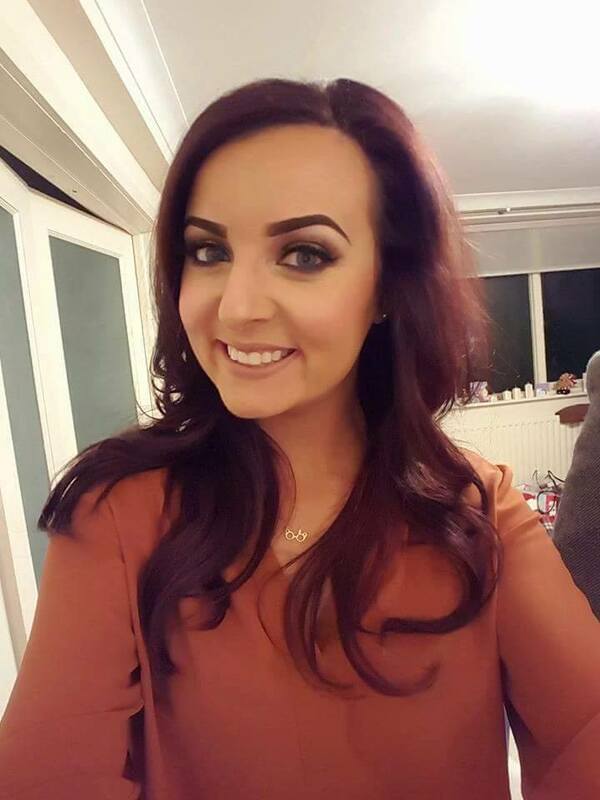 We have all seen the contour and highlight disasters….use the wrong products and you can look muddy instead of magnificent however Paese Cosmetics want to make it easy for everyone to achieve a perfectly sculpted look that the Kardashians would be jealous of. 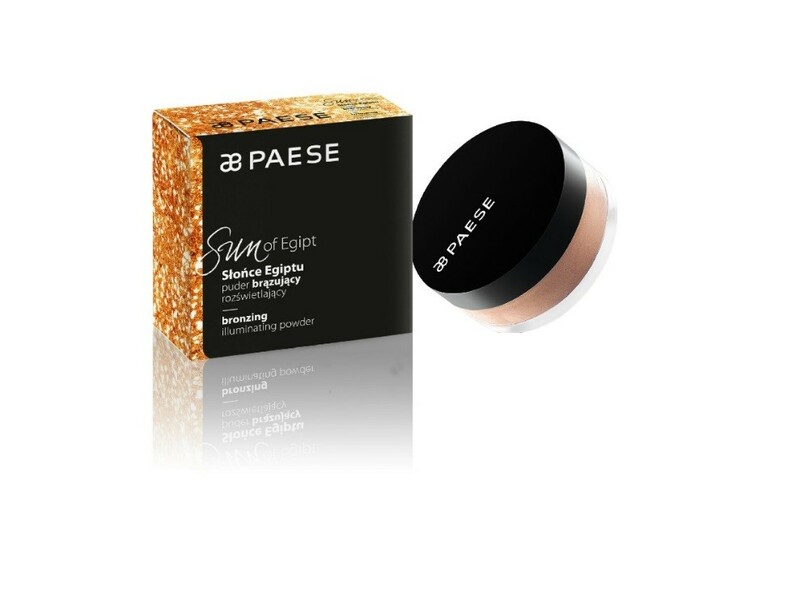 The Paese Cosmetics Contour Palette RRP €22.00 and Sun of Egipt Illuminating powder RRP €15.99 will make you a contour queen in no time. · Light - to highlight any areas of the face you want to bring forward. · Neutral - to sculpt the cheekbones and jawline. · Warm- to blend the contour and bronze the skin. The velvety formula and compact design make the Paese Contour Palette the perfect product to use from Desk to Dancefloor. 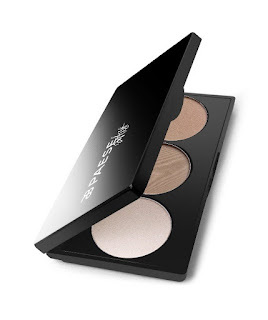 The Sun of Egipt Bronzing Illuminating Powder RRP €15.99 is the perfect partner with the contour palette. 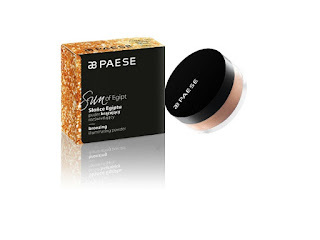 The finely milled powder contains Golden Particles to illuminate the face. The Sun of Egipt powder is available in 2 shades and can be used for bronzer or a subtle highlighter. 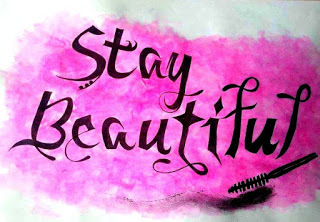 The mineral powder contains mica and natural pearl so even the most sensitive skin can use this with no Irritation. Top Tip: Mix Sun of Egipt illuminating powder with your body lotion for an all over body glow. I have to say I am really loving the products and I'm not just saying that. I made a little video on my Snapchat using the flash and the sparkle off the Sun Of Egipt is just unreal! I used it straight away at the weekend, used it as both a highlighter on my cheekbones and my collar bone, it's wonderful. I have been using my new palette along with my other Paese Contour palette depending on what shade of foundation I am wearing. The shade 1 and shade 5 palette are just stunning, there is great pick up of product on your brush and it blends really easily onto the skin. I also really like that the highlighter isn't too severe, I know I know sounds mad coming from me but I feel like having a real sparkly highlighter in a palette can make day makeup a little too strong. The highlight in these palettes absolutely give you a glow but they don't take over your face, you can leave that to the Sun of Egipt. I would 100% recommend these two products and now that I have two of the contour palettes I am sorted for both tan and paler makeup. If you don't like a fine glitter than maybe the sun of egipt isn't for you but if you are a real lover of all things sparkle then come on ladies you gotta get out there right now and buy this baby! Today is my payday and I'm heading home to Waterford for a few days so I will deffo be looking at more Paese products. 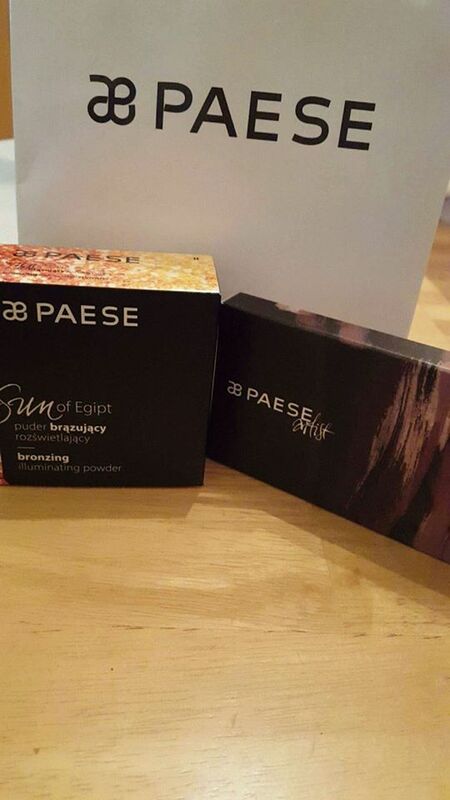 Happy shopping :) If you have any questions please feel free to get in touch and be sure to follow Paese Ireland on all their social media accounts.